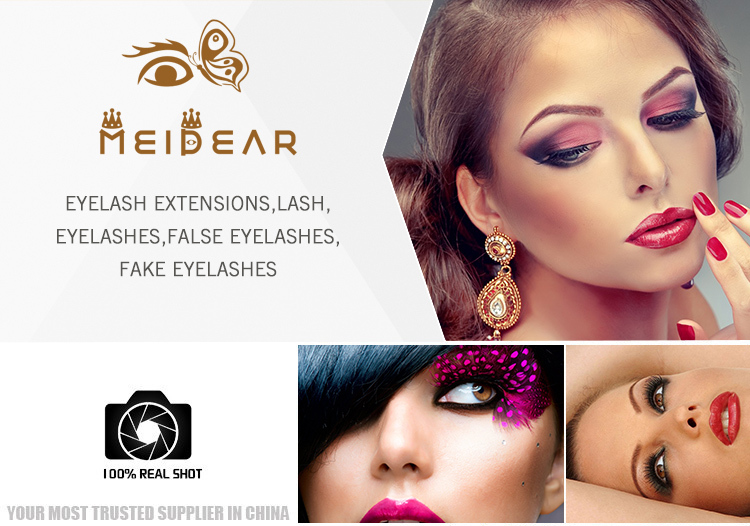 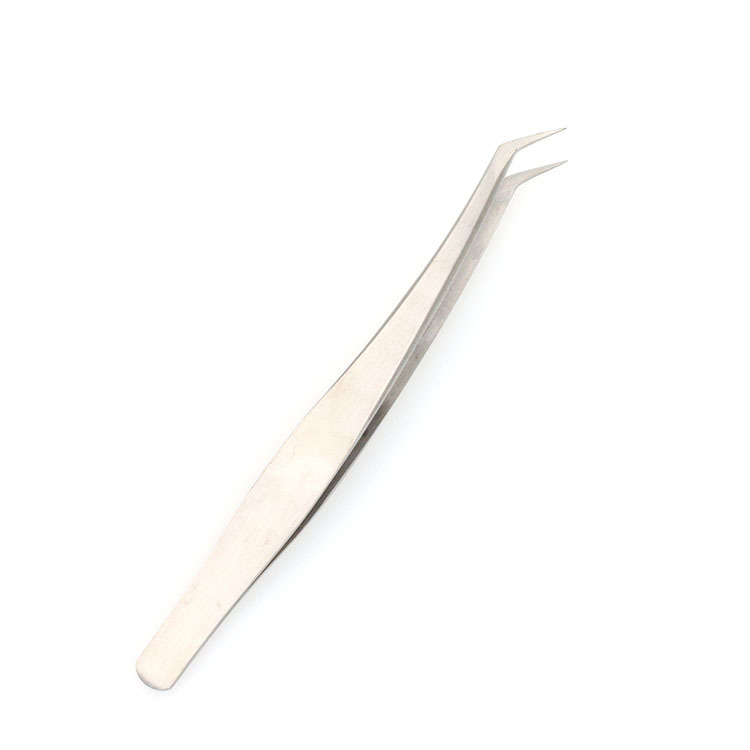 Eyelash manufacturer provide eyelash tweezers with custom brand private label.Meidear is professional eyelash manufacturer in China, we have the most professional technique and team. 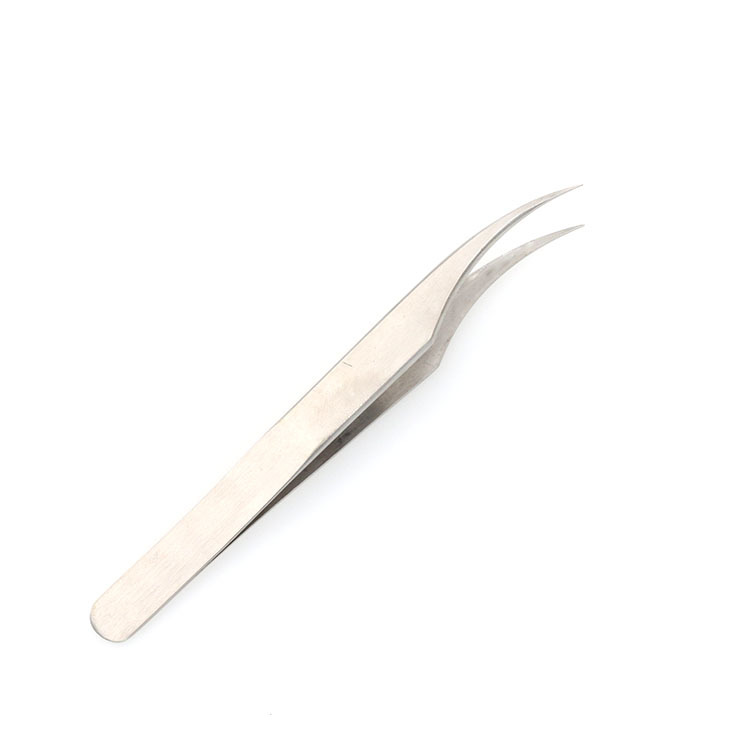 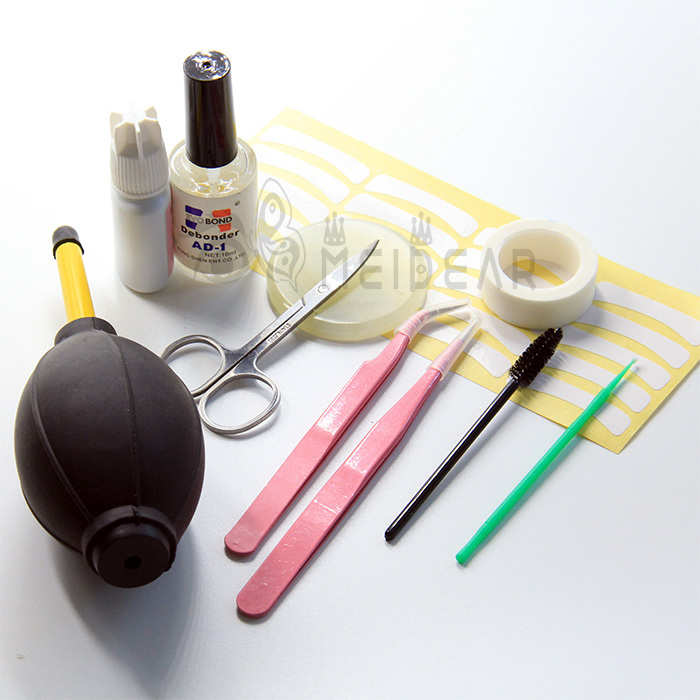 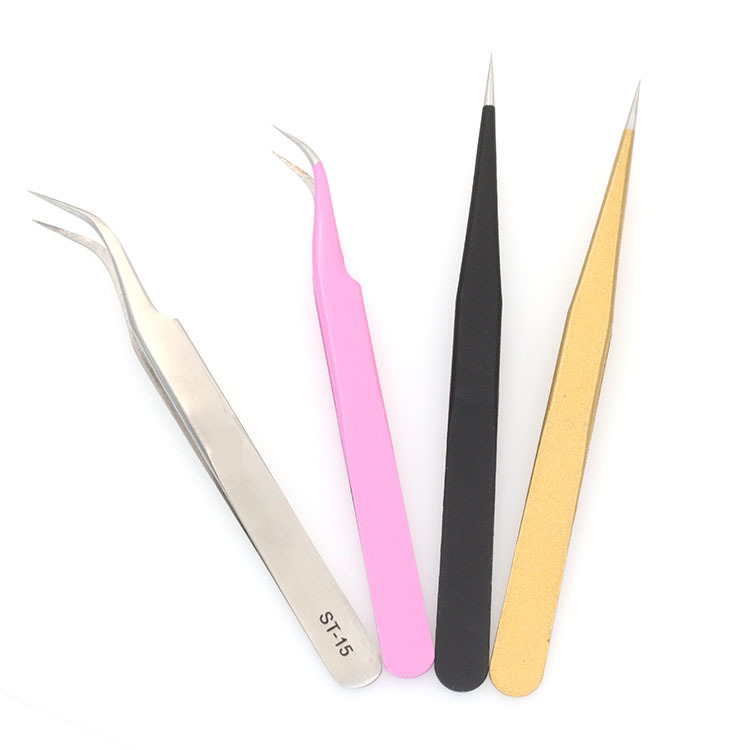 We have thousands of clients from all over the world.And we can also supply eyelash tools with custom brand/ private label.Tweezers,glue,applicators,brush,curler... 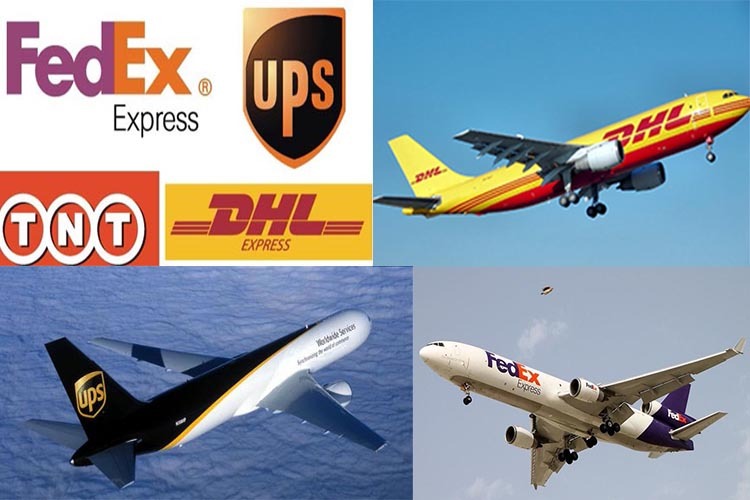 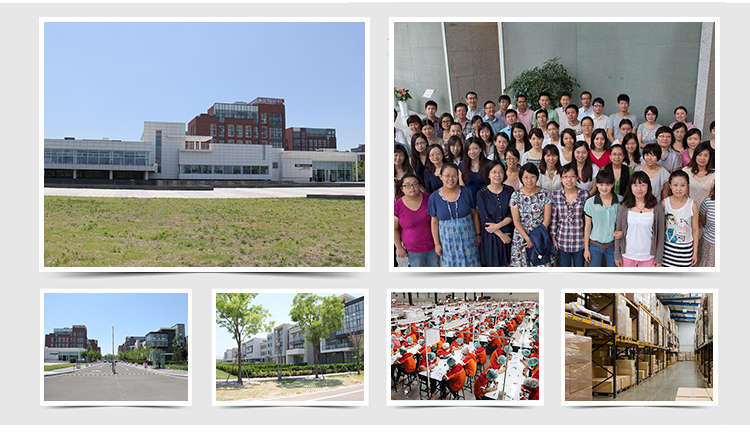 Please contact us anytime, we will offer the best service and products for you.